MobileInsight empowers fine-grained mobile network analytics inside your smartphones. 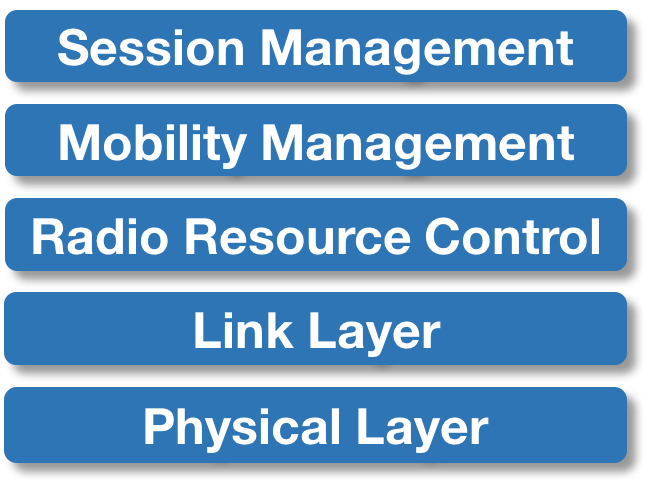 From the physical layer to data session layer, with rich protocol states, configurations and policies. MobileInsight offers full-stack, fine-grained, runtime 4G/3G network data. It defines rich protocol analyzers for state dynamics, and operation logics. Ready-to-use mobile network data and analytics, without external equipments or hardware change. 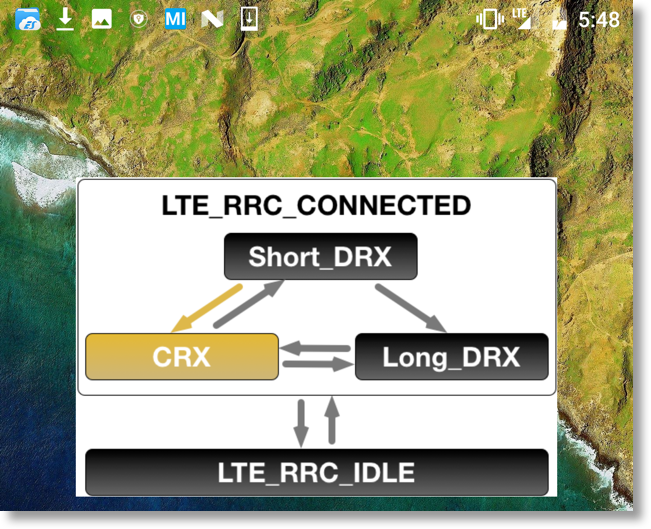 MobileInsight runs inside Android phones with Qualcomm™ and MediaTek™ chipsets. More phone models will be supported in future releases. 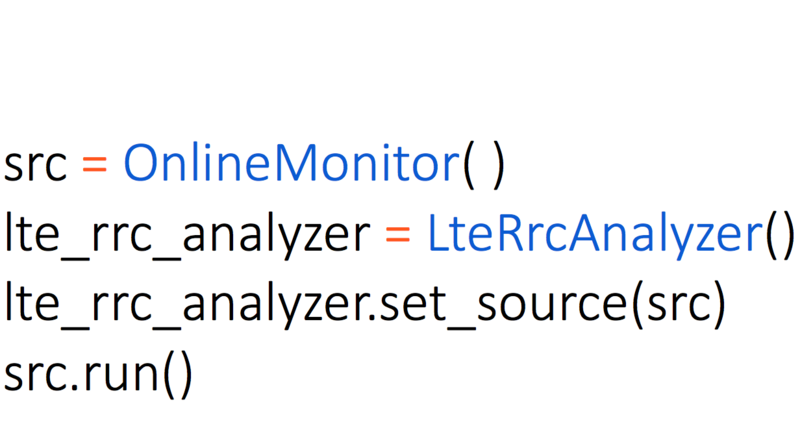 Write your analysis easily, and bridge it to apps. MobileInsight offers built-in network analyzers, and interfaces for extension. It offers APIs for mobile apps to access and exploit rich network information. Last updated on Nov 05, 2018.